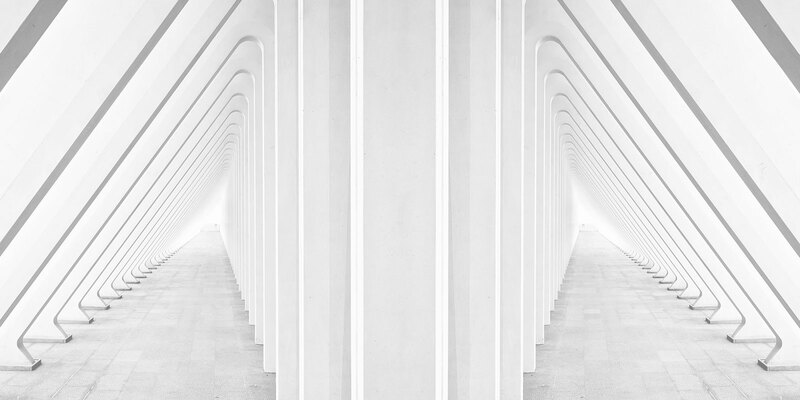 When you run an architecture firm, your focus is on managing the business while at the same time fostering growth. For sustained success you need to maximize the potential you already have and also recognize new opportunities to win work and expand your business. 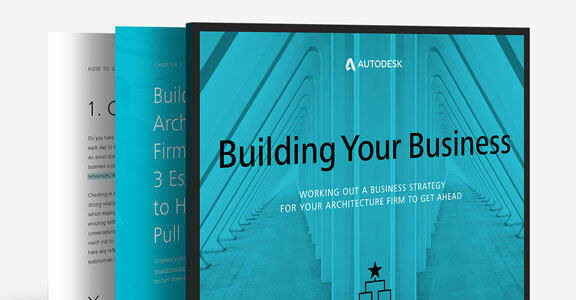 In this eBook, get actionable tips from architecture professionals to help your firm get ahead. From tuning in to your customers’ needs and using social media to identify the right niche for your firm, to targeting your projects to build your firm’s reputation, these tips will help you gain the edge you need to realize growth. 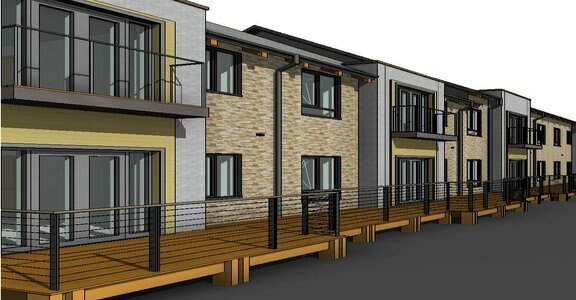 When you manage an architecture firm, you decide where to invest money and resources. A wise investment in technology should boost efficiency and productivity, help you realize your design potential, and position your firm for the future. 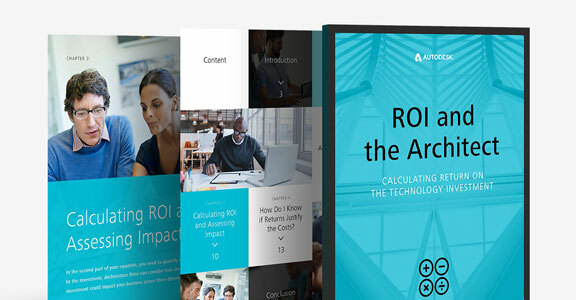 Calculating your return on investment (ROI) gives you the answers you need. You're not an MBA, but growing your firm’s business is central to your role. Here are some tips and ideas for attracting and retaining clients.